President’s Post: Why Journalism, Why Now? When I was 18 years old, the dead last thing I wanted to be was a journalist. Well, OK. Maybe it wasn’t the last thing. I knew I couldn’t be an entomologist because I have a severe cockroach phobia. And I’m not a great swimmer, so lifeguarding was out. But journalism certainly ranked in the lower tier for me in terms of career aspirations. Why so much resistance? In order to explain, I need to offer a little history. 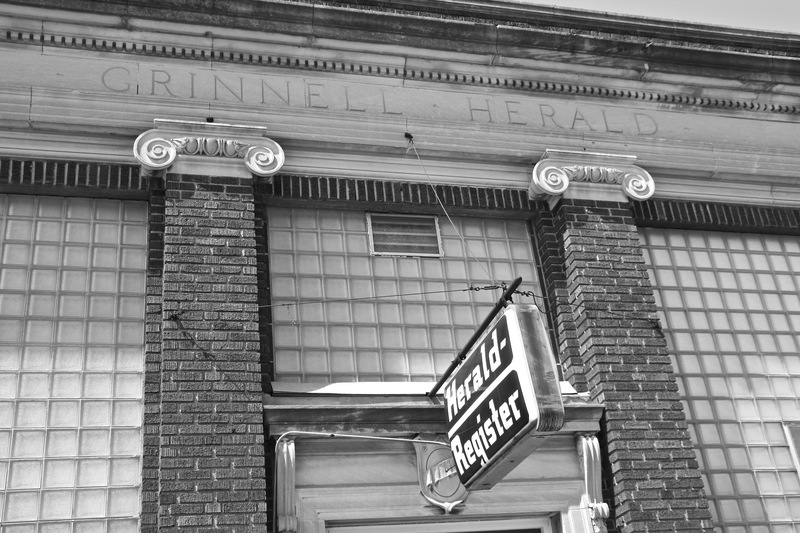 First, I grew up in a small, family-owned newspaper, where my father served as editor. 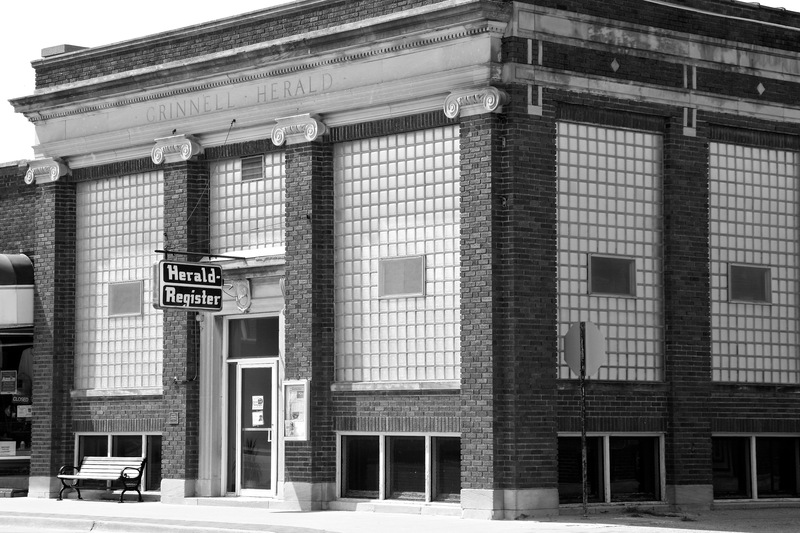 My hometown of Grinnell, Iowa, boasted about 8,000 people at that time, so our semi-weekly publication reflected precisely what community journalism was all about: an intimate space to tell the stories relevant to the people who lived there. My first job, at the ripe old age of 9, was delivering tearsheets for the paper. Tearsheets? That was the old handshake-and-a-smile way we used to assure advertisers that their ads were placed precisely where we said they’d be. I carefully cut out the page, circled the ad in red oil crayon, repeated the process for the appropriate number of copies depending on the size of the ad, and then I walked across town and hand delivered it to the business. Pretty sure that practice is long dead in most places. By the time I was 16, I was writing, and mostly I produced copy for the part of the paper we lovingly called, the “whose wed, dead, and bred” section. I wrote birth announcements, engagements, weddings, obituaries, and did layout when needed. 1. Journalism is about intimacy—When you’re young, it’s not always desirable to know the goings-on of neighbors or vice versa. Most of the time, at 18, I just wanted my space. But space is a luxury you don’t have at a community newspaper. 2. Journalism sparks community debate—Whenever the paper ran a story about a controversial happening within the community (a censorship effort at the local high school comes to mind as one of many examples), we heard about it. Phone calls, letters to the editor, even conversations while standing in the grocery store checkout line all happened as a direct result of information we provided. And of course at 18, I spent much of my energy wanting to avoid controversy and attention. 3. Journalism was hard work—I saw my dad go out all hours of the night to shoot photos of car accidents on the highway, or stay late at a city council meeting in which community members showed up with things to say, or rise before the sun so that he could get some early editing or writing done before layout in the afternoon. As a teen, that much work just didn’t look like fun. But that, of course, was where I was wrong. What I didn’t understand at 18 is that for a healthy community, a functioning democracy, journalism is vital. As I write this blog post several countries worldwide are responding to the largest Ebola outbreak in history, schools are closed in northeast Pennsylvania where the manhunt for an accused cop killer is heating up, and the San Francisco Giants are to meet the Kansas City Royals for the sixth game of the World Series. Oh, there are hundreds of thousands of other stories out there, but my point is that without the journalists who research and share these narratives, where would we be? Somewhere along the line, thanks to great teachers both in the classroom and out, my 18-year-old awareness of what was important gave way to where I am now some 30+ years later. My career eventually morphed to allow me the distinct honor of encouraging and mentoring young people to critically consume and create for this wildly divergent landscape of 21st century journalism. It’s intimate, controversial, hard and vital work, and I wouldn’t be caught dead doing anything else. 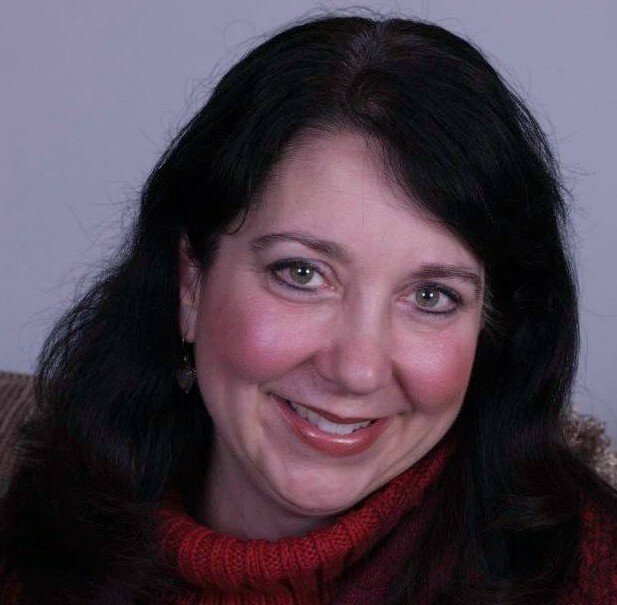 Andrea Frantz, Ph.D. is associate professor of digital media at Buena Vista University, Iowa. She was installed as SCJ President at the 2014 Biennial at Bethany College, West Virginia, earlier this month. She’ll be blogging periodically about SCJ National news.